Join your old friends Sunday Special for some work-in-progress double headers this August! 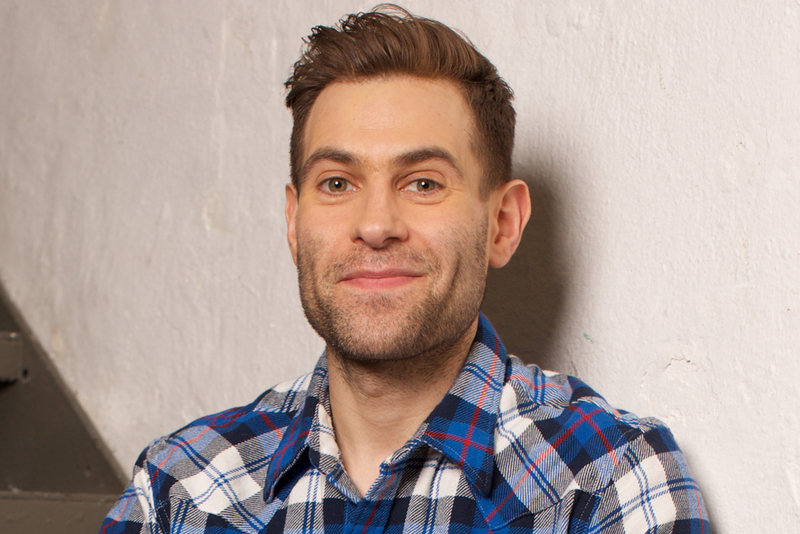 Irrepressible prankster and acclaimed character comedian SIMON BRODKIN, steps out from behind his Lee Nelson persona to perform some unmissable stand-up as himself. Joining Simon is much the much-tipped (and rightfully so) JOE JACOBS.